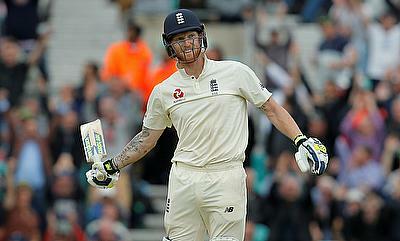 Stokes scored 112 and 38 runs in the two innings that saw him rise 12 places to joint 25th position in the batting list and his three wicket haul in the game saw him improve two positions to 19th in the bowling table. The Durham star also moves to fifth in the all-rounder rankings, surpassing South Africa's Vernon Philander. 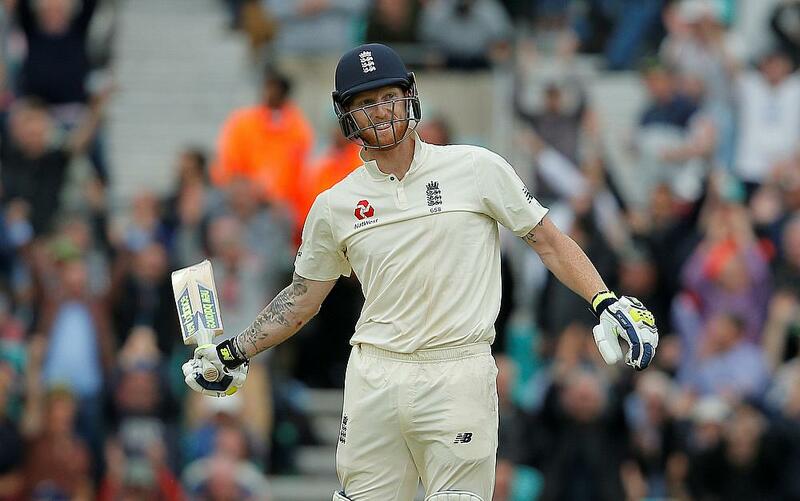 Jonny Bairstow, who scored 36 and 63 runs in the game has made a breakthrough into the top 10 while Alastair Cook's 88 in the first innings has secured him the 12th place. James Anderson's three wicket haul in the first innings has pushed him a to joint third spot in bowler rankings while Moeen Ali, who claimed a hat-trick has gained one position to 18th. For the Proteas, Dean Elgar's spirited century in the second innings has sealed him the 15th position in the rankings for batsmen. Meanwhile, Ravichandran Ashwin's four wicket haul in the Galle Test against Sri Lanka has seen him surpass Rangana Herath to the second position while Ravindra Jadeja has maintained his top position in the rankings for bowlers. Shikhar Dhawan's marathon knock of 190 runs has seen him rise to the 39th position after gaining 21 places.